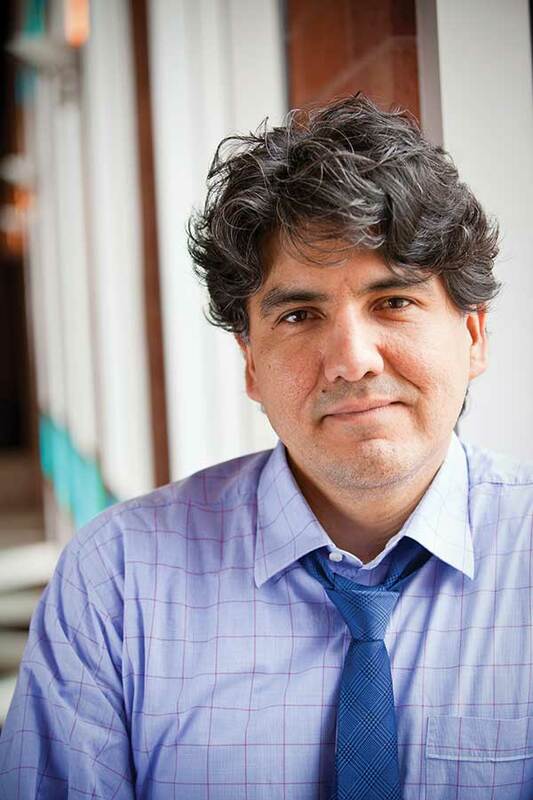 Sherman Alexie (b. 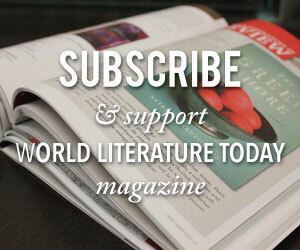 1966, Washington) was named one of the New Yorker’s twenty top writers for the twenty-first century. The author, poet, and screenwriter’s pieces are driven by a haunting lyricism and naked candor that go to the heart of the human experience. The New York Times Book Review has described Alexie as “one of the major lyric voices of our time.” Men’s Journal called him “the world’s first fast-talking and wisecracking mediagenic American-Indian superstar.” With his humorous, revealing, and exuberant works of art, Alexie compels audiences to see the world with all its pitfalls and possibilities. Alexie’s first novel, Reservation Blues, won Booklist‘s Editors’ Choice Award for Fiction. Indian Killer was a New York Times Notable Book. The Toughest Indian in the World won the 2001 PEN/Malamud Award, honoring excellence in the art of storytelling. Ten Little Indians was a 2003 national best-seller and Publisher’s Weekly Book of the Year. Alexie’s latest books include Flight, The Absolutely True Diary of a Part-Time Indian, a 2007 National Book Award winner in Young People’s Literature, and Face, his most recent collection of poems. War Dances, his new collection of short stories and poems, received the 2010 PEN/Faulkner Award for Fiction, America’s largest peer-juried prize for fiction. Alexie also wrote and produced the film Smoke Signals—based on his book The Lone Ranger and Tonto Fistfight in Heaven—which won the Audience Award and Filmmakers Trophy at the 1998 Sundance Film Festival. In 2002 Alexie made his directorial debut with The Business of Fancydancing. He recently finished a sequel to The Lone Ranger and Tonto Fistfight in Heaven entitled Fire with Fire, and a sequel to True Diary entitled The Magic and Tragic Year of My Broken Thumb. During his visit to Oklahoma as the 2010 Puterbaugh Fellow in March 2010, Alexie was honored with the 2010 Lifetime Achievement Award from the Native Writers’ Circle of the Americas.